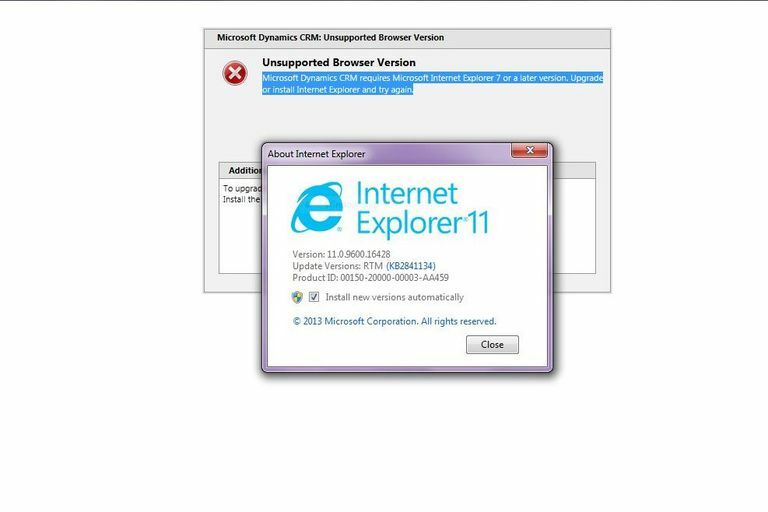 Internet Explorer 11 comes with its own pop-up blocker, which is activated by default. The browser allows you to modify some settings such as which sites to allow pop-ups on, as well as notification types and preset filter levels. This tutorial explains what these settings are and how to modify them. First, open your Internet Explorer browser and click on the Gear icon, also known as the Action or Tools menu and located in the upper right-hand corner of your browser window. When the drop-down menu appears, select Internet options. IE11's Options interface should now be displayed, overlaying your browser window. Select the Privacy tab, if it is not already active. The browser's privacy-based options should now be visible, as shown in the example above. Towards the bottom of this window is a section titled Pop-up Blocker, containing an option accompanied by a checkbox as well as a button. The option accompanied by a checkbox, labeled Turn on Pop-up Blocker, is enabled by default and allows you to toggle this functionality off and on. To disable IE11's pop-up blocker at any time, simply remove the check mark by clicking on it once. To re-enable it, add the check mark back and select the Apply button found in the bottom right-hand corner of the window. To view and modify the behavior of IE's pop-up blocker first click on the Settings button, circled in the first screenshot. IE11's Pop-up Blocker Settings interface should now be displayed, as shown in the example above. This window allows you to create a whitelist of websites where pop-ups are permitted, as well as make modifications to how you are notified when a pop-up is blocked and to the restriction level of the pop-up blocker itself. The top section, labeled Exceptions, lets you add or remove the addresses of websites from which you wish to allow pop-up windows. In this example screenshot, we are allowing lifewire.com﻿ to serve pop-ups within the browser. To add a site to this whitelist, enter its address in the edit field provided and select the Add button. To delete a single site or all entries from this list at any time, use the Remove and Remove all... buttons accordingly. The bottom section, labeled Notifications and blocking level, provides the following options. Accompanied by a checkbox and enabled by default, this setting instructs IE11 to play an audio chime whenever a pop-up window is stifled by the browser. Also accompanied by a checkbox and enabled by default, this setting causes IE11 to display an alert informing you that a pop-up window has been blocked and giving you the option to allow said pop-up to be displayed. Low blocks all pop-up windows, with the exception of those found on websites deemed to be secure.